Or splashed on your Cornflakes, we think. 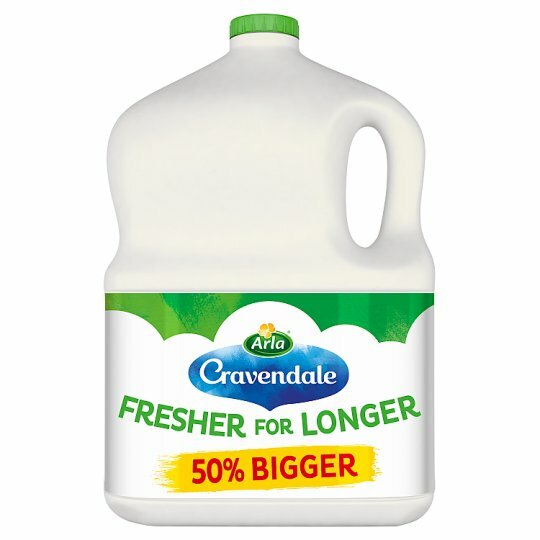 † 50% bigger than the largest bottle of Cravendale previously available. Cravendale® uses ceramic filters to remove more of the bacteria that turn milk sour, so it's fresher, purer and tastier for longer. Arla Farmer Owned As Arla is farmer owned, you can trust all of our natural dairy products are made with passion and care.